'Conversations' has been accepted to the Austin Webfest! Nominated for 2 Awards at the Toronto Webfest! CFTA is up for Best Science Fiction/Fantasy series and the Freshly Baked New Content award at the Toronto Webfest, May 27-29, 2016! Our very own Adam Henry Garcia took home the award for Best Actor from this year's Indie Series Awards! Selected for the Sunscreen Film Festival! CFTA has been officially selected in the Web Series category for the Academy-sponsored Sunscreen Film Festival April 28 - May 1, 2016 in St. Petersburg, FL!  Nominated for 7 Indie Series Awards!